The primary goal of this article is to help you design or improve your current lead nurturing strategy. 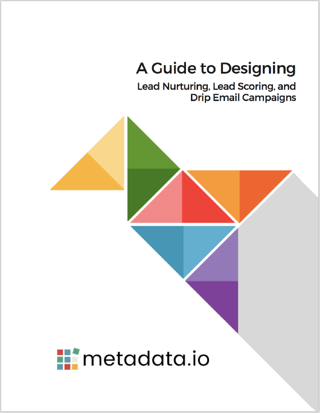 But the ultimate goal is to provide marketers and founders with some core principles on the topics of lead nurturing, and lead scoring. The intent isn’t to provide a cookie cutter solution, but instead to stimulate ideas and encourage a new way of thinking around these topics.